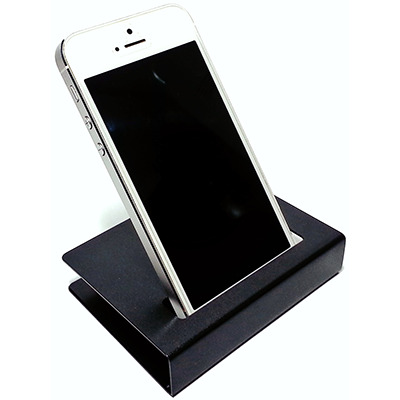 Made from fine aluminum with smooth and elegant surfacing. NOTE: Not all smart phones will work, due to variations in size and shape. Designed for iPhones 4s.